Tomorrow, December 9th, is the big day. The day that kids and grownups alike have been anxiously awaiting...the release of Guardians of the Galaxy on Bluray and DVD!! I know in our house we have certainly been impatiently waiting! You see, superhero movies are a big deal in our household. Both of my boys- my husband and my son- live and breathe superheroes. They love the comics, they love the movies, they love it all. So, when a great new movie like Guardians of the Galaxy comes out, it serves as a great bonding experience for the two of them...and the whole family too! We could not wait! No, really...we could not wait to start the Galaxy fun for even one more day, so I took a trip to my local Walmart to see what kind of merchandise we could find to enjoy during the wait. 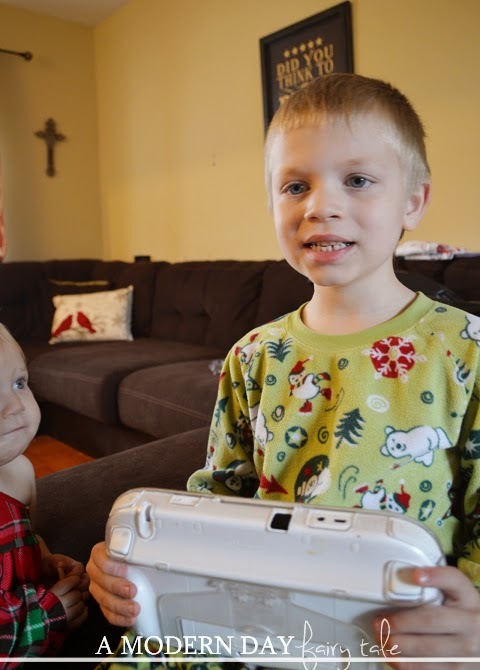 For us, I knew there was only one thing that both of my boys loved as much as superhero movies: video games!! 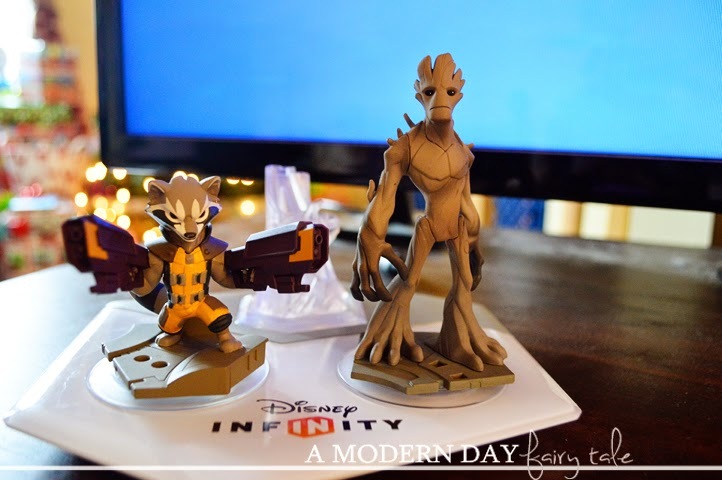 So, I picked up a few figures from the movie for Disney Infinity 2.0. Now, they can bring the action and adventure to life while they wait...and still get in some valuable father/son time that both can enjoy!! And enjoy it they have... it has certainly made the wait a little easier! Still, they are both glad the wait is almost over...and who can blame them? I can't wait to bring the movie home myself! Not only for the movie itself, but the awesome DVD features available: Exclusive Character O-sleeve and exclusive music zinepack and a 64-page magazine with cast and crew interviews, exclusive behind-the-scenes photos and trivia PLUS a custom “cassette" laptop decal. 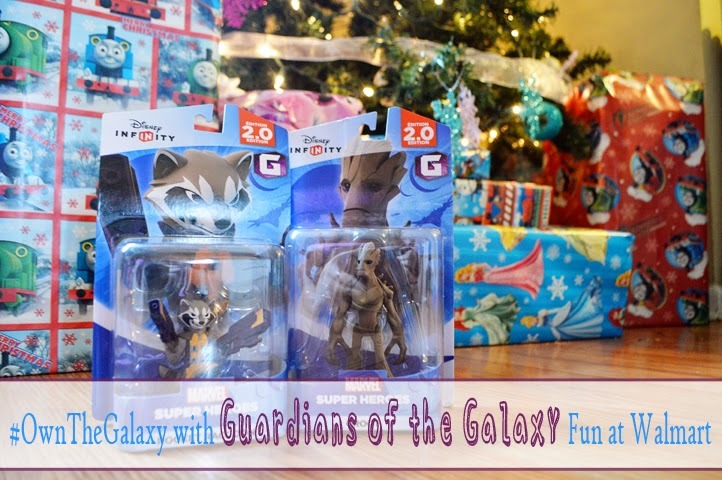 Of course, in our household we couldn't wait to get our Galaxy on...but if you can hold the excitement for just a few more weeks, these great products along with the movie will be the PERFECT holiday gift for the ultimate Guardians of the Galaxy fan...of any age!! 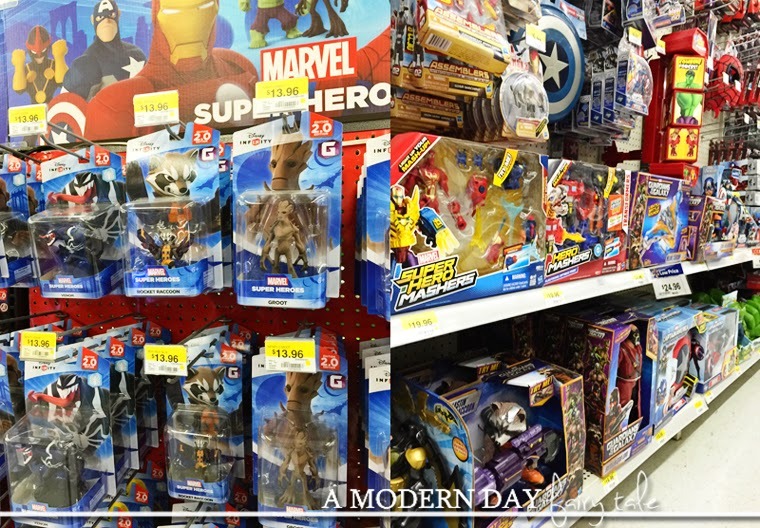 Don't miss out on all the Galaxy goodness available at your local Walmart this holiday season! And don't forget to pick up the movie yourself TOMORROW!! Do you have a Guardians of the Galaxy fan in our life? 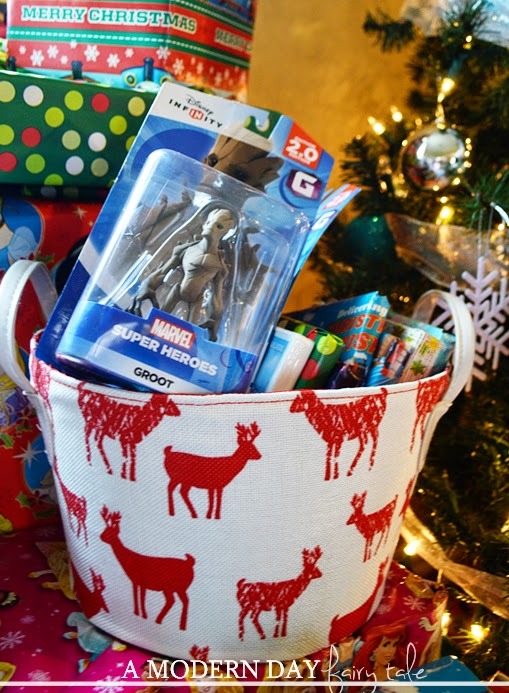 Which of these great products would you like to gift them this Christmas? I am so glad to hear they have these at Walmart! These are on my nephews list and I think I better buy these today before they run out. 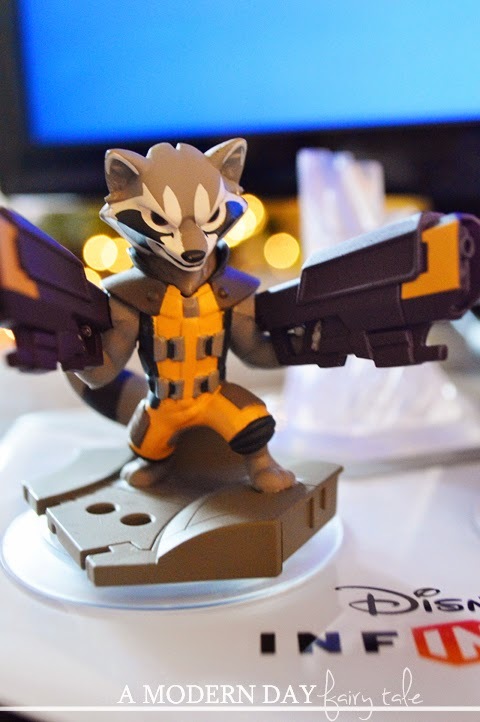 I was searching for guardians of the galaxy 2014 from couple of days finally my search comes to end by visiting on this post thanks for sharing this precious information.